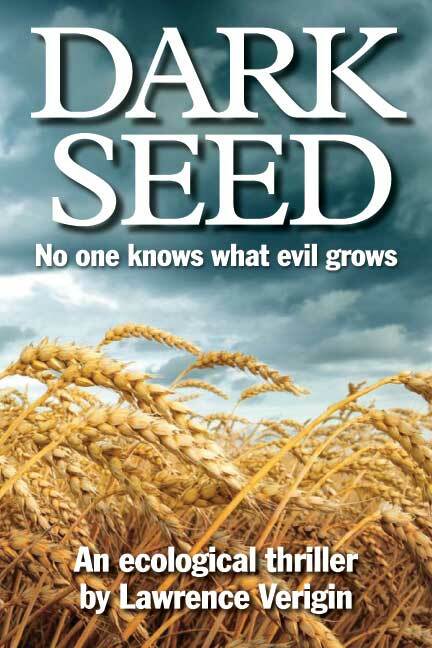 Blurb: A disillusioned journalist and the grieving daughter of a murdered scientist uncover an immoral and destructive global plot by the largest developer of genetically engineered seed and its parent pharmaceutical conglomerate. 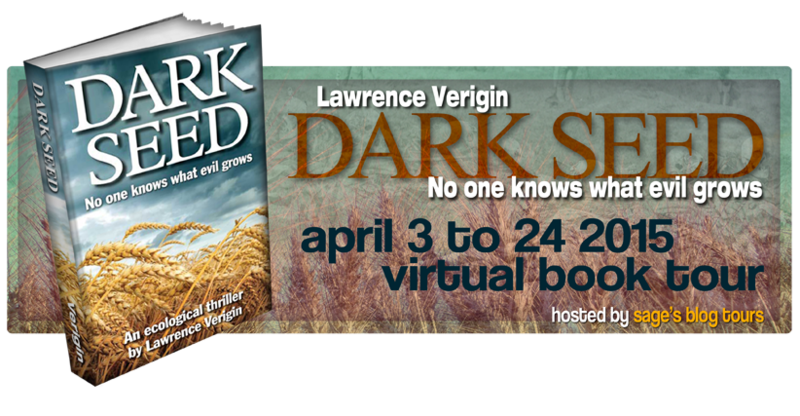 This entry was posted in Blog Tour, Thriller and tagged author bio, Dark Seed, Lab-Lit, Lawrence Verigin, promo, Sage's Blog Tours, thriller. 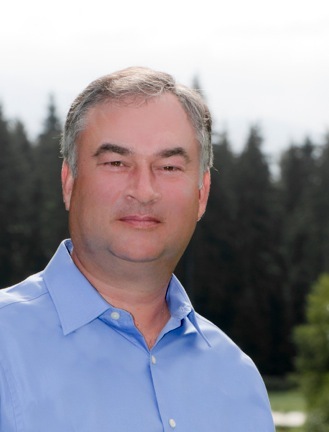 The issue of genetically modified seeds (especially wheat) is huge. I did some research into this and it’s frightening. The premise of Dark Seed to me is not fiction. Good to bring up awareness.